Hi lovelys, I hope you’re all having a nice week so far! Today’s blog post is going to be all about my top 3 favourite hair products for dry and damaged hair and a major hair fail that I recently had at the hairdressers. 1. COCONUT OIL – This stuff is amazing! I can’t recommend it enough. It saved my hair, honestly. My hair felt like straw and was like a big ball of fluff. I read that coconut oil was good for damaged hair so I gave it a try. I put it on my hair and left it on over night and when I washed it off the following morning my hair felt so soft and silky. I couldn’t believe it! It’s such a cheap and effective way to repair your hair. The longer you leave it on, the more it will nourish your hair! So if you have the time, leave it on for at least a couple of hours. You won’t regret it! 2. 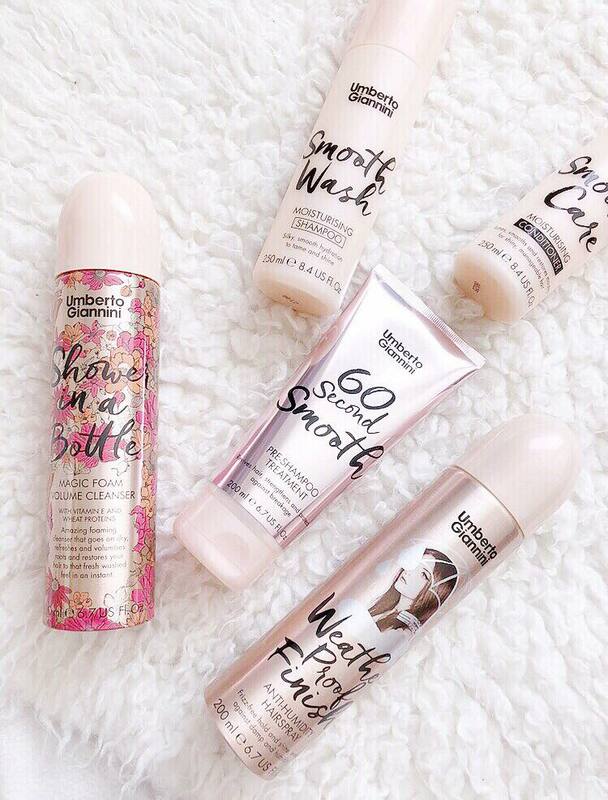 UMBERTO GIANNINI 60 SECOND SMOOTH PRE SHAMPOO TREATMENT – I was kindly sent some lovely hair products from Umberto Giannini and I came across the 60 second smooth pre shampoo treatment and instantly liked it. Before trying this, I had never used a pre shampoo treatment before as I just thought it was an extra step to add into my shower routine that I didn’t need. I thought it wouldn’t make a difference but actually, it really does make a difference and I use it all the time now. I’ve noticed that whenever I use this my hair feels much healthier, stronger and doesn’t break as much. You can find it on their website and in Boots. 3. AUSSIE 3 MINUTE MIRACLE CONDITIONER – You probably already know this one since so many people rave about Aussie products but it really is a miracle in a bottle! I forgot how much I loved this product until I rediscovered it a few weeks ago. 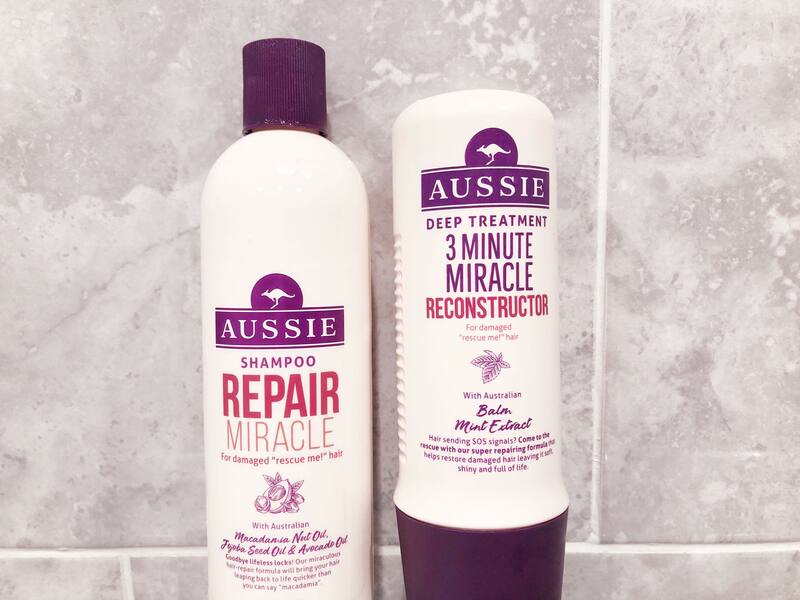 Aussie’s 3 minute miracle reconstructor is perfect for dry, lifeless and damaged hair. Whenever I use it my hair feels silky soft. It’s a deep treatment conditioner which will transform your hair. It has some amazing ingredients that your hair will thank you for! Best of all, its so affordable! You can find this in places like Superdrug and boots. 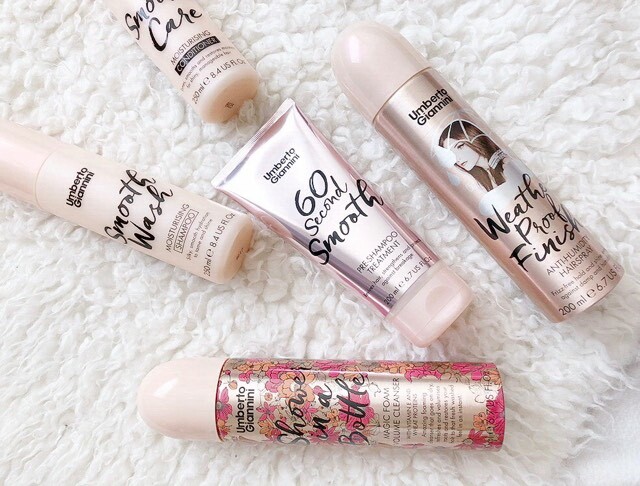 What are your favourite haircare products? I’d love to discover some more! I have pretty dry hair and never got on the coconut oil train but i really need to give it a shot !!! I’m always on the lookout for these kind of posts! I dye my hair like every 4 months, I’ve been dying it blonde for the last 4-5 years and obviously, my hair is not a fan! So I always have to buy some good hair products to help with my hair care, thank you for sharing!